Note: I am psychic because I have high levels of stereodepth (3D) vision and the ability to become lucid during sleep. I think I understand the Alpha state by default, but reviewing the article “The Alpha State – Why Is It Essential to Psychic Development?” really helps. I do not like “performing” psychic readings a lot─in my mind, “performing” does not include daily occurrences─because sometimes they can get painful. I strongly believe that this psychic state isn’t an indication of prophethood of any sort. On some occasions, I have read details by looking at faces or dreams. Once, I met this girl and was able to tell that she was very confused and needed a friend. It was easy to tell because the moment I focused on her face, I started hearing small whispers. Another time, I could tell the location of a college friend of mine who was sleeping in the corner where no one would be able to notice her. Yet another time, I dreamt that one of my friends was in need for food. I woke up and waited for him to call me. He reached out after some days had passed and told me that he needed some help.I haven’t performed this technique often because I find it a bit intimidating, but for the sake of writing it seems like a fun one to use.I was just studying Anna Saya’s course and was completing her Intuitive Experiment 26. I stared at the face of this Oriental man in complete silence and picked up two details about him. He has a layered personality. Hard to tell what he thinks. I was surprised when I reviewed the results. 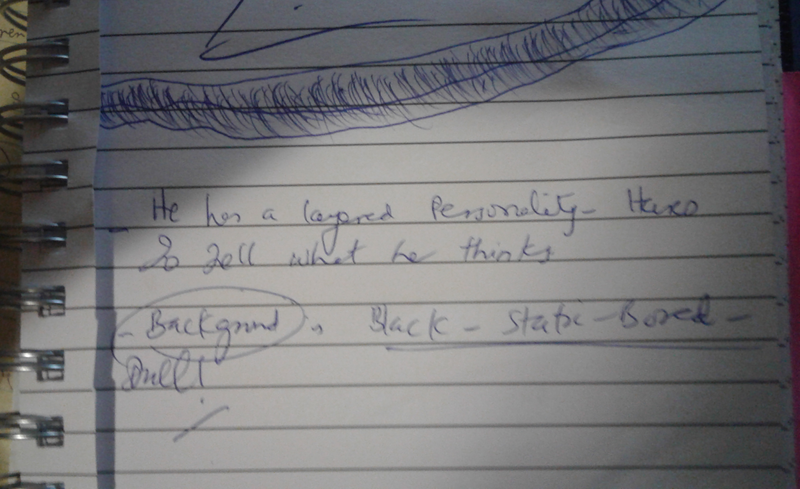 The results indicated that he was a writer; and thus my statement that he has a layered personality, which has varying deep aspects, made sense. Second thing that I noticed was that he was originally poor and hence the words “Black” (refers to blend of Black background with his figure, which popped up for some reason), “Static”, “Bored”, and “Dull” become understandable. His father also died when he was just a kid, which also leaves him in the “Bored” category. Lastly, he was beaten several times by the son of his employer, and thus the word “Black” or “blackened” arise. If you are one of such gifted individuals, then don’t feel frightened. You have to learn to open slowly and in a safe setting.